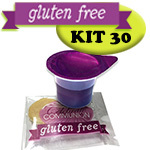 FREE SAMPLE PACK of Prefilled Communion Cups without Wafers -- Exclusively from Celebrate Communion! 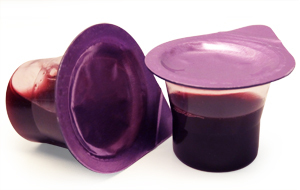 Portable travel Communion sets make it easier than ever to minister to your sick or shut-in parishioners. 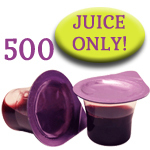 You won't worry about having to handle tiny bottles or spilling juice while trying to set up. 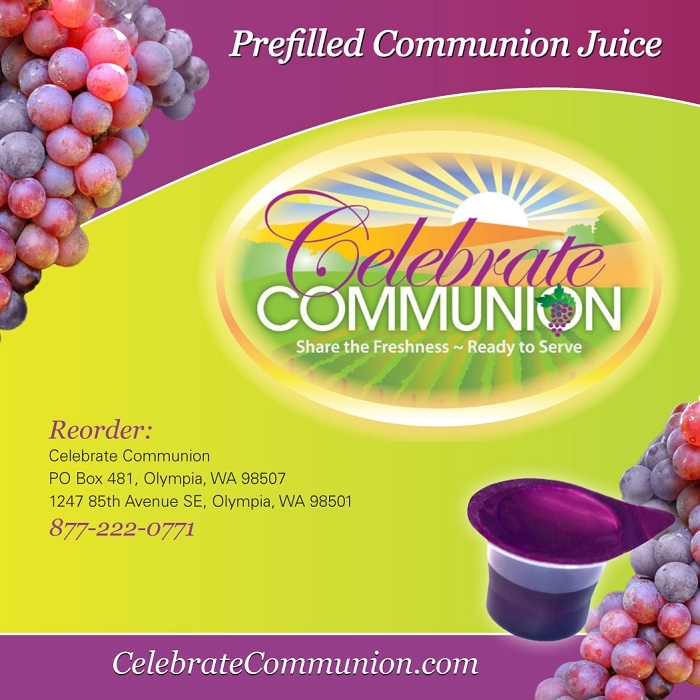 Each Communion set includes 4 individual servings of prepacked grape juice. 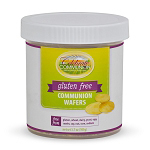 We are so sure that you and your congregation will love prepackaged Communion cups from Celebrate Communion that we will send you a free sample so you can try them for yourself. Free while supplies last. Limit 1 per church ministry please. Call 877-222-0771.